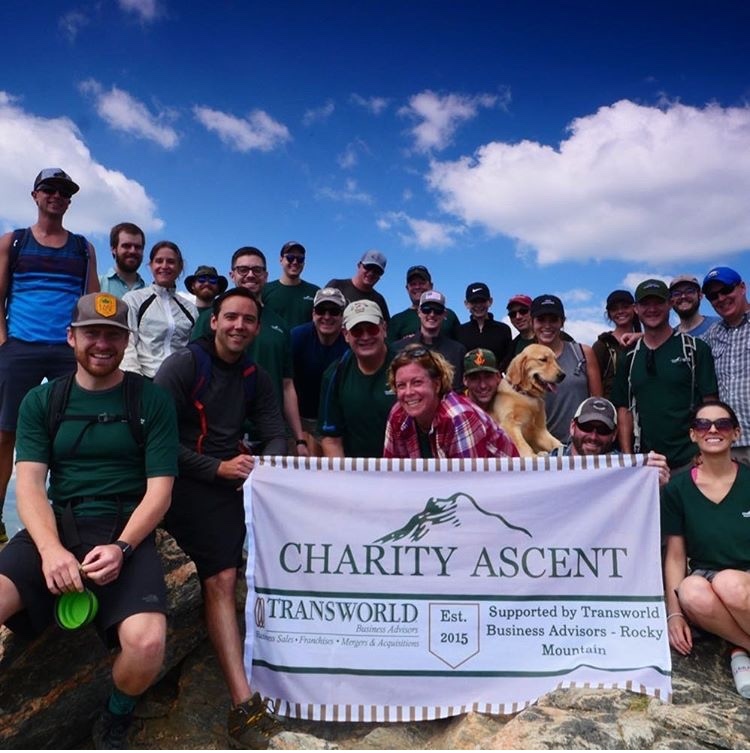 Transworld Business Advisors - Rocky Mountain is committed to serving the Colorado community that we all live and work in - especially in the areas of entrepreneurship, small business development, and financing, which is why we host an annual Charity Ascent! The Charity Ascent is the brain child of Jessica and Al Fialkovich as a way to give back to their community, support local charity organizations, and to rally professionals and business owners behind great small business causes. 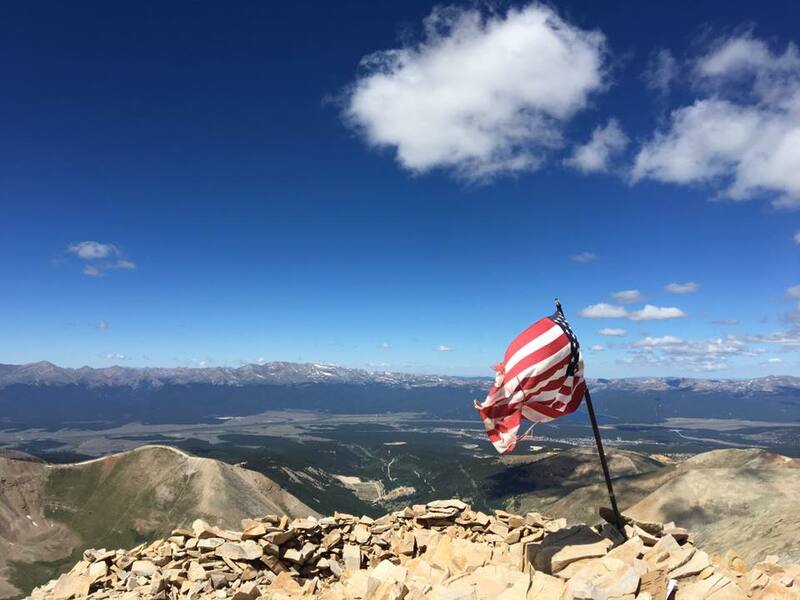 In 2015, hikers took to the trails of Mount Sherman for the very first Charity Ascent raising more than $2K in funds for charity. Since then, the Charity Ascent has grown in participation, added event sponsors, and now brings in more than $4k in donated funds annually. On August 10th, 2018 Transworld raised more than $4K for the Rocky Mountain Microfinance Institute and the Commons on Champa at the Fourth Annual Charity Ascent. The after party event was sponsored by Wells Fargo SBA Lending at, local small business and reknowned brewery, Tommyknockers in Idaho Springs. To learn more about our most recent charity partners, check them out below, otherwise stay tuned for the details of next year's event, which will be sure to build on this year's success! 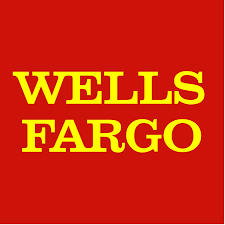 Stay tuned for the details on the Fifth Annual Charity Ascent and a special thanks to our 2018 event sponsor, Wells Fargo SBA Lending! If you are interested in Charity Ascent sponsorship opportunities, please connect with our Marketing Manager to begin the conversation - opportunites begin at $500.